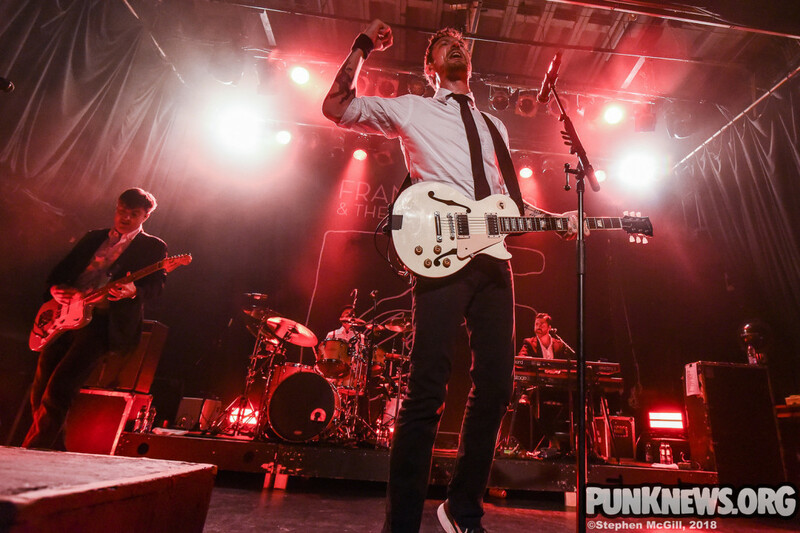 On September 20 Frank Turner visited Toronto with his band The Sleeping Souls to play in support of Be More Kind . They played at the Phoenix with local heroes Sam Coffey and the Iron Lungs and California's Bad Cop/Bad Cop. Our photographer Stephen McGill was there to capture photos of all three bands. You can find his shots below. Lynzy Lab relases "A Scary Time"
Music: The Sensations: "I Don't Believe In You"